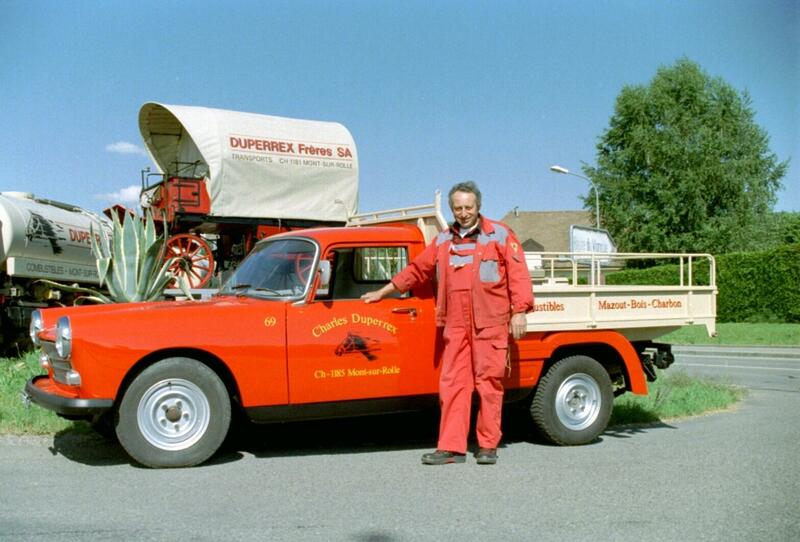 Duperrex Frères SA is a family logistics company based in Switzerland. 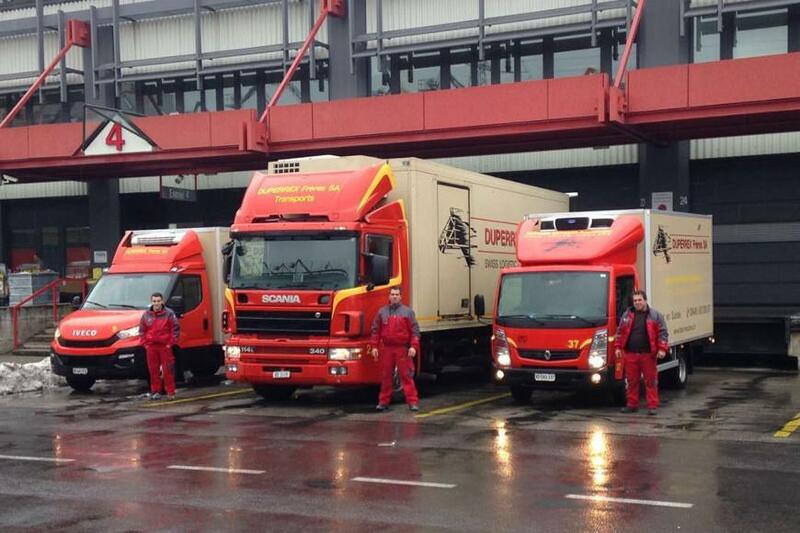 The company belongs to the Duperrex Transports group. 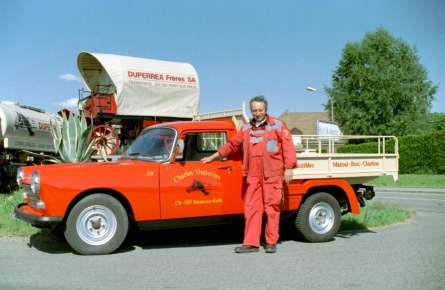 In 1964 M. Charles Duperrex decided to become self-employed and became the official truck driver for the Swiss Federal Railway (CFF), in the area surrounding Rolle. 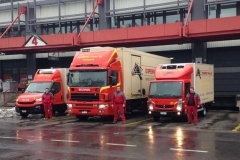 During the following years the company expanded into the removals industry, in addition to the transportation of wine and fuel. 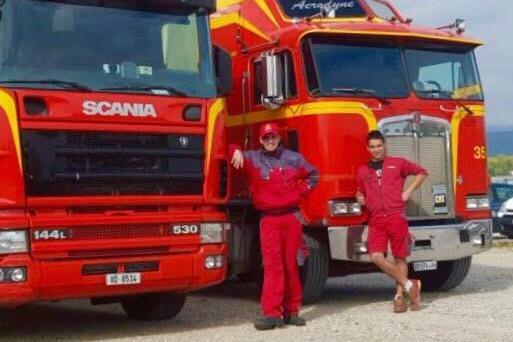 In 1980, the sons of Charles Duperrex, Yvan and Alain Duperrex joined their father’s company. 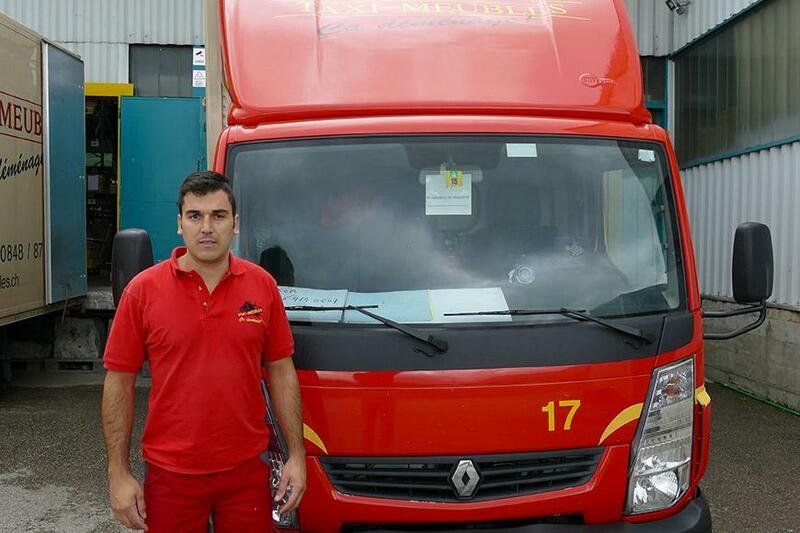 Together they began furniture delivery in ‘Suisse Romande’ and in 1984 they created Duperrex Frères SA. As a result of collaborations with major furniture companies, Duperrex Frères developed its furniture logistics service and soon became a pioneer in the industry. Its innovative concept allows control of all the aspects of the logistic chain (collecting the goods at the client’s warehouse, storage, delivery, furniture assembly and after-sales service). 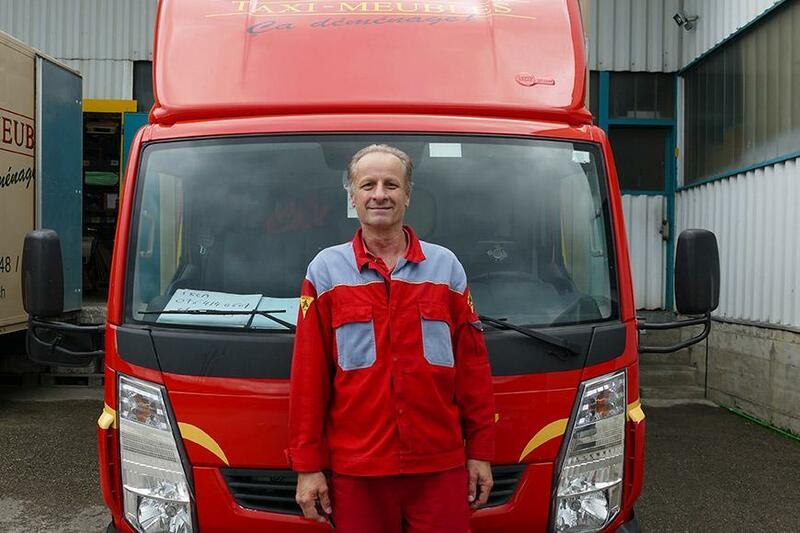 In order to better structure the different activities, in 1988 it was decided that a new company should be created, and Taxi-Meubles SA was born. 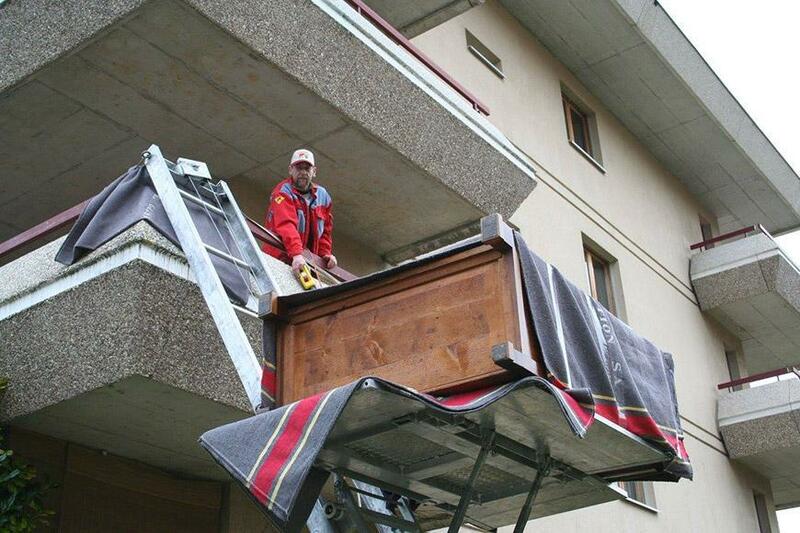 This company took all of the activities attributed to removals and furniture delivery. 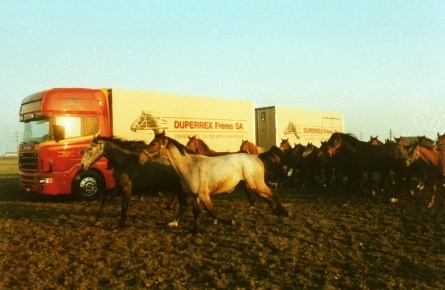 At the turn of the century, Duperrex Frères relocated its offices to a 5000m2 central depot located between Geneva and Lausanne. The move enabled the company to accommodate its increasing demand and ensure its continued evolution. Over the years, the company also became specialists in kitchen logistics. Its service “Kitchen Logistics” proposes the reception and consolidation of kitchen appliances, furniture and kitchen designs from a range of European suppliers. The company will then contact and deliver the kitchen to the end customer as well as manage the after sales service. In 2010, the company modernised its processes by introducing a bar code tracking system, allowing real time tracking of all its logistic flows. 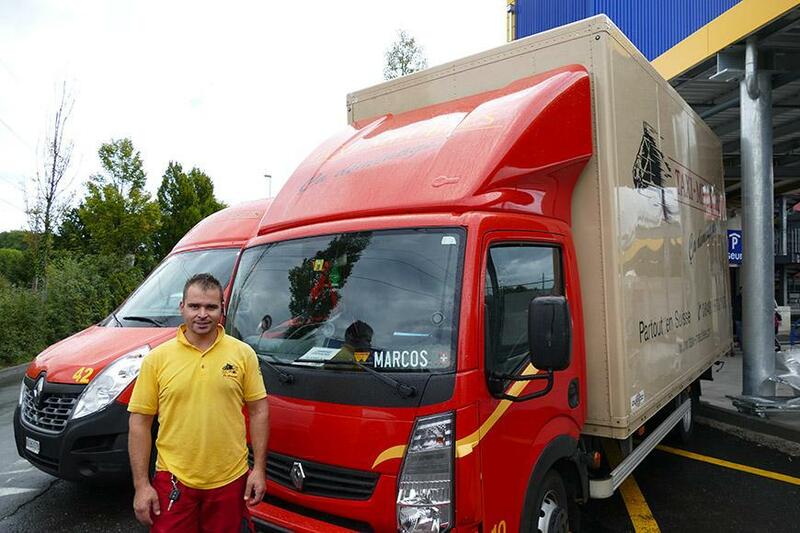 Equipping vehicles with GPS tracking further enhanced the real time tracking of products. The technological advances allows the company to provide advanced services to its customers. 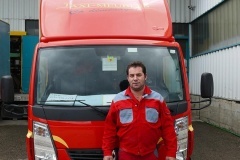 In 2011, Aubert Transports, a company specialised in relocation of factories based in the Vallee de Joux, joined the group. For strategic reasons, 2015 saw a restructuring which resulted in the creation of a holding group, under which, Duperrex Frères (Logistics), Taxi-Meubles (removals and storage) et Aubert Transports (Factory relocation), would sit. This new legal structure allows each company independence and broadens the opportunity for future development. 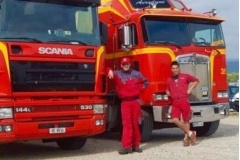 At the beginning of 2017, in order to ensure the longevity of the company Alain et Yvan Duperrex handed over the every day management of the company to the 3rd generation: Raoul Duperrex (The son of Yvan Duperrex), Alexandre Buache ( the son-in-law of Yvan Duperrex) and Yann Duperrex (The son of Alain Duperrex). This new team has the training, motivation and skills to ensure a bright future for the company. Our employees are the key to our groups success. In order to guarantee the quality of our services, through a diligent recruitment process we recruit competent and motivated staff and ensure thorough training. Whenever possible we will assign employees dedicated to your business. Employees in the apprenticeship training programmes make up about 10% of our workforce. 65% of our personnel are less than 40 years old. 95% of our personnel speak at least 2 languages. Our office staff are young, motivated, dynamic and versatile. They know and understand the challenges our clients face and know the skills of our field staff. Whenever possible, we will assign dedicated staff to your business.